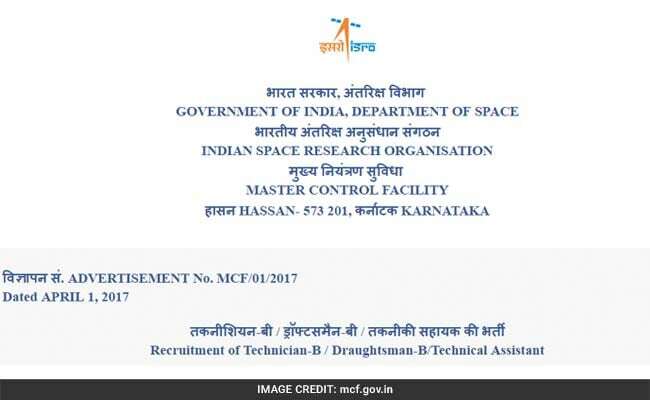 New Delhi: Online registration has begun for ISRO recruitment for various posts under Master Control Facility (MCF). 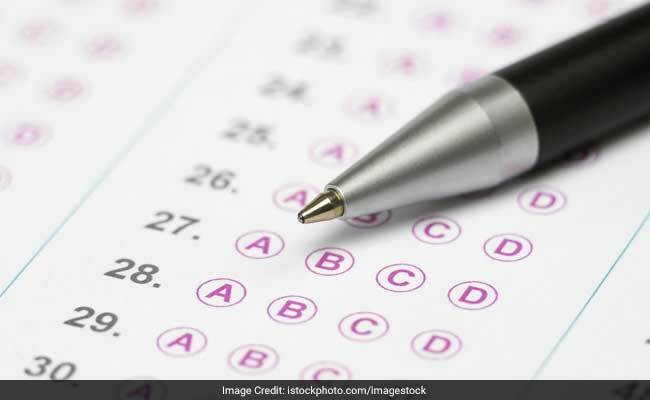 Candidates who have minimum educational qualification of SSC, SSLC, ITI and first class Diploma can apply for the posts. Vacancies are available for Technical Assistant, Draughtsman B and Technician B posts. Candidates having the above mentioned eligibility in disciplines of Electronic Mechanic, Electrical, Refrigeration and Air Conditioning, Carpenter, Diesel Mechanic, Plumber, Draughtsman (Civil), Mechanical and Electrical are eligible to apply. 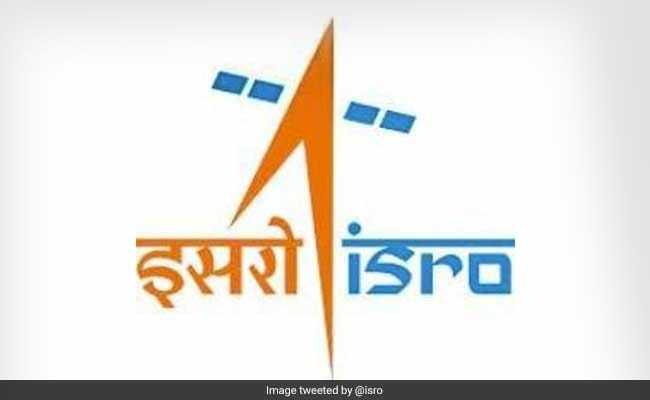 The official notification is available at isro.gov.in.